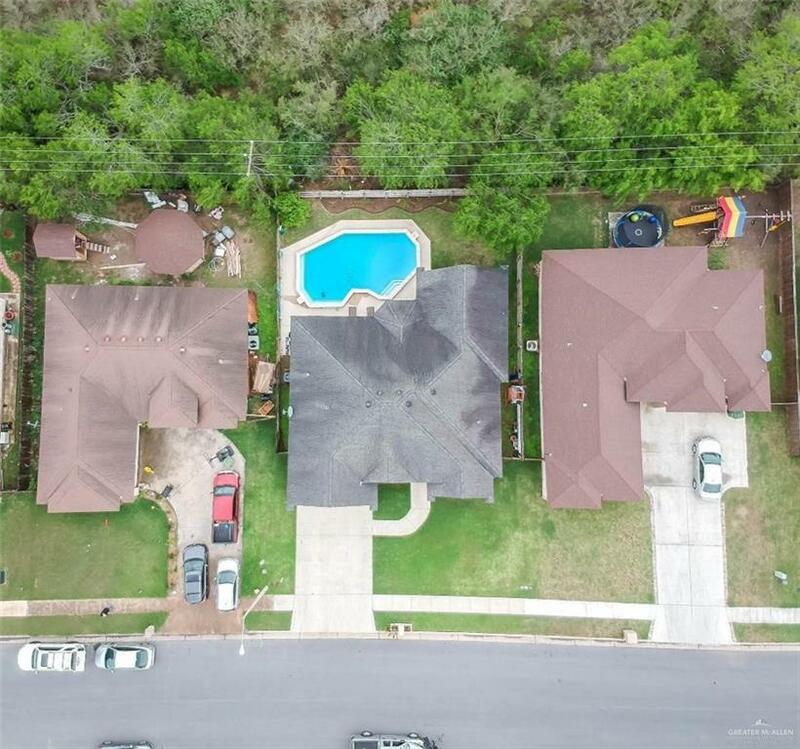 Beautiful, energy efficient, custom built home with magnificent in ground pool located in Forest North Subdivision ! 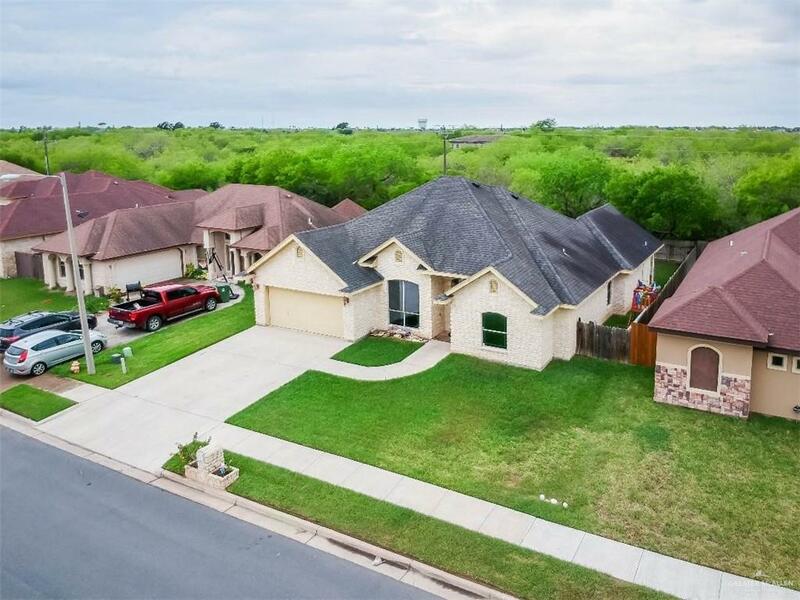 This split 3 bedroom, 2.5 bath home features spacious living area, formal dining area, decorative kitchen cabinets, a kitchen island, granite countertops with open concept for easy entertaining, tile throughout, and has been custom designed with extra attic space and extra wall insulation for added energy efficiency. 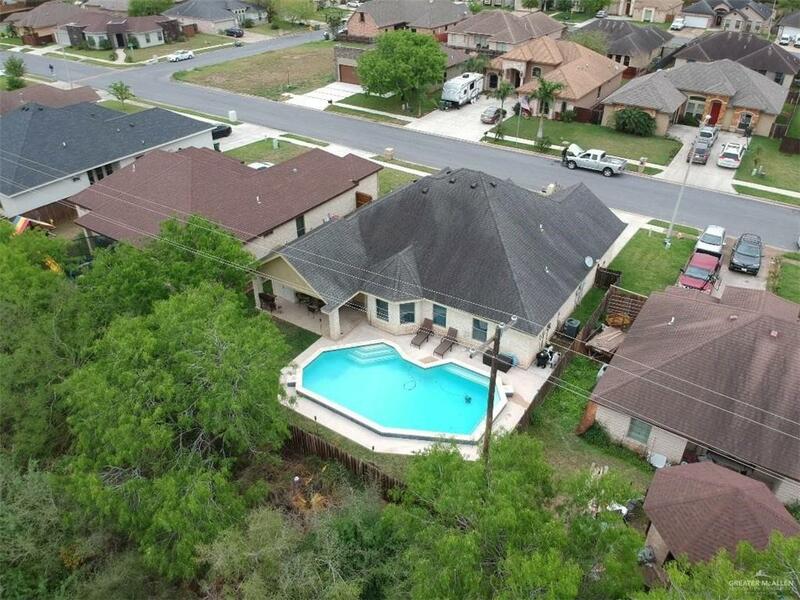 Home is located in a stellar and high demand location of North Brownsville ! Your family and loved ones will definitely enjoy the spacious back yard and recently built custom designed swimming pool added Oct 2017, perfect for family gatheringsl ! Home is located near many restaurants, shopping centers, hospitals, and schools with easy access to expressway.